Flannery O’Connor -Said in the 1950s. A film from the Prelinger Archives at the Public Domain Review showing the horrors of atomic warfare. 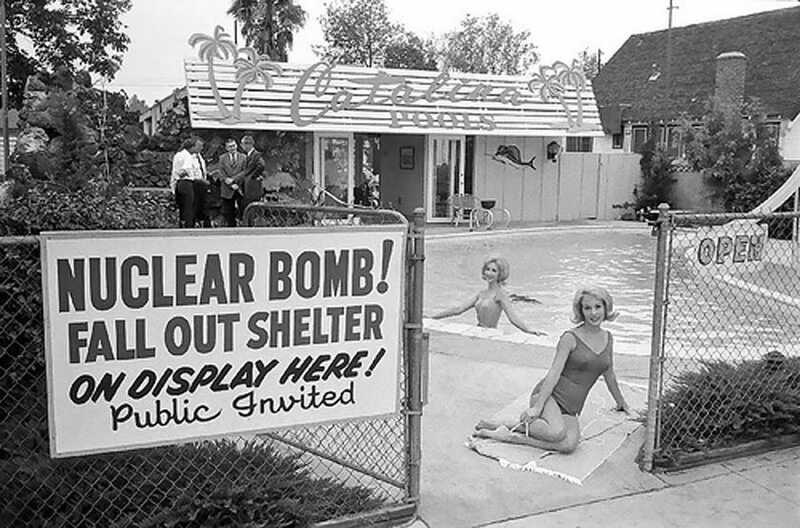 “atomic scare movie”, a genre which would flourish in the U.S. throughout the next decade. He insists that reverence for nature should be at the heart of every political and social debate.